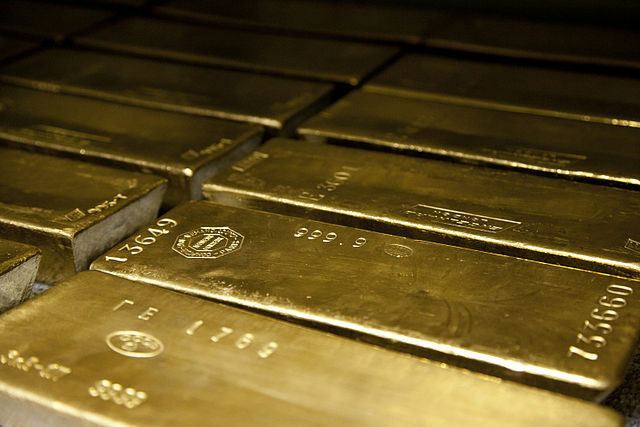 October, 2015 | Sell your Scrap Gold and Silver online. This entry was posted in News and tagged cleaning silver, how to clean silver, investment in silver, Silver metal on October 29, 2015 by SilverPrices.com Editorial Team. 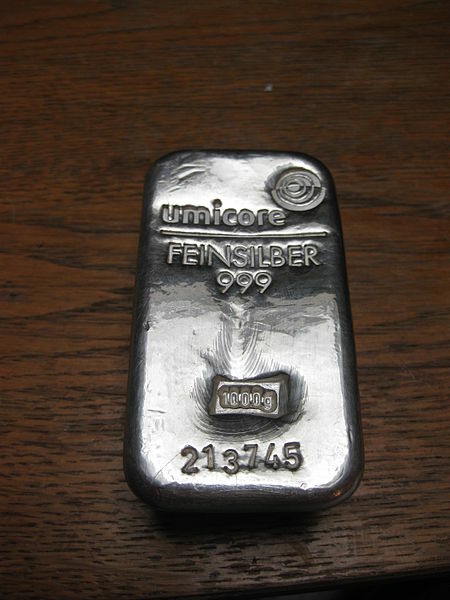 This entry was posted in News, Silver Investment, Silver Prices and tagged silver bar, Silver bullion, Silver coins, Silver Investment, Silver prices on October 21, 2015 by SilverPrices.com Editorial Team. This entry was posted in News, Silver Investment and tagged Silver Investment on October 13, 2015 by SilverPrices.com Editorial Team.